Trio arrested after deputies discover meth lab in Berkeley Co.
MONCKS CORNER, SC (WCSC) - Three people are behind bars after investigators located a meth lab at a home off Highway 17-A in Berkeley County Wednesday night. 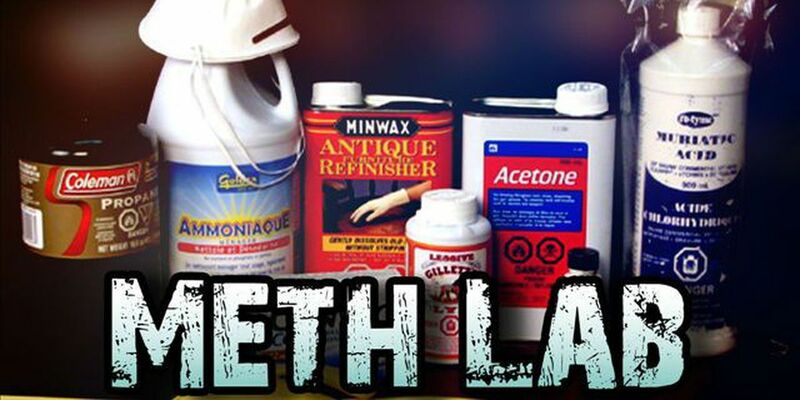 Investigators charged 26-year-old Bryan Allen Adkins, 32-year-old Matthew Benjamin Legette and 23-year-old Brittney Dane Euthon with manufacturing methamphetamine. The Berkeley County Sheriff's Office says authorities located the meth lab at a home on Chris Lane in Moncks Corner after receiving a tip. Responding deputies reported smelling a strong chemical odor and seeing a thick white cloud coming from inside the house. Authorities say they located an active meth lab in the kitchen, along with meth components and paraphernalia throughout the house. The sheriff's office says more arrests are expected.